Habitat for Humanity has a long standing relationship with relief, reconstruction and rehabilitation. They were at the forefront of the 2004 Tsunami rehabilitation drive. In 2011, reconstruction efforts were completed for this disaster. During the recent flooding in Tamil Nadu, Habitat for Humanity in phase 1, distributed food and drinking water to 12,476 people in Chennai, Kancheepuram, Villupuram and Tiruvallar districts. In phase 3, Habitat for Humanity is building strong disaster resilient homes for 10000 people affected by the floods. Two months ago, many parts of the country were struggling to survive the deadly drought that ravaged both lives and livestock. Today, it is floods that is having a devastating impact, displacing people, causing loss of life, and a loss of livelihood. This is yet another natural, national calamity, calling on us all to come together to fight against the ruthlessness of nature. 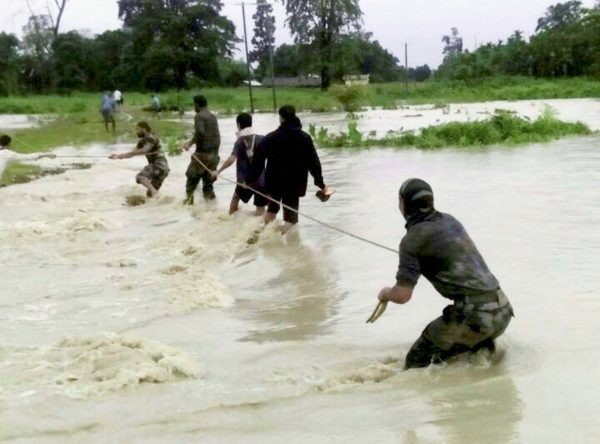 The National Disaster Management Division (NDMD) of the Ministry of Home Affairs in India reports that over 5 million people across 8 states are currently affected by flooding. NDMD says that flooding in the country is affecting the states of Arunachal Pradesh, Assam, Bihar, Madhya Pradesh, Maharashtra, Odisha, Uttar Pradesh and Uttarakhand. It goes on to state that 375 villages from 89 districts across the 8 states have reported flooding. The report shows that over a 100 lives have been lost their lives since the onset of the monsoon in June. 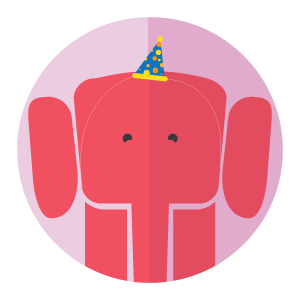 However, it is in the last two weeks that approximately 90 people have lost their lives. 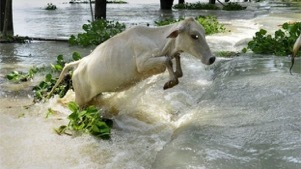 These floods have caused widespread damage to agricultural land, houses and a means of livelihood. Worst of all, this is not over yet and could get much worse in the next few weeks. We at Habitat for Humanity are working with 4 states that are currently being overwhelmed by the floods. 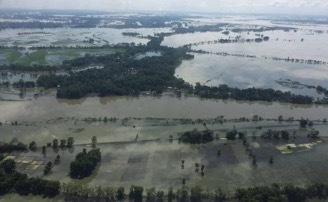 Assam State Disaster Management Agency (ASDMA) report that, as of the 26th of July, over 1 million people are now affected by flooding in the state. 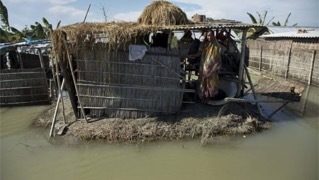 Over 2,000 villages in 18 districts have been flooded, with almost 900 houses destroyed in Jorhat district. 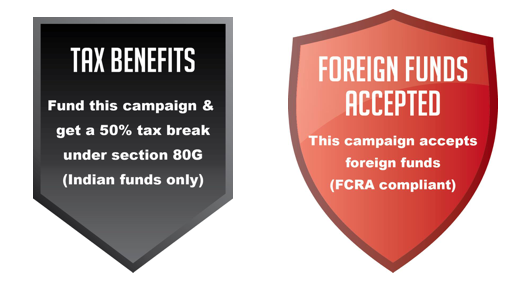 Lakhimpur, Golaghat, Bongaigaon, Jorhat, Dhemaji, Sivsagar, Barpeta, Kokrajhar, Nagoan, Dibrurgarh, Chirang, Goalpara, Tinsukia, Dhubri, Morigaon, Sontipur, Biswanath and Darrang. Nearly half a million people have been affected by the floods in 8 districts in the state. 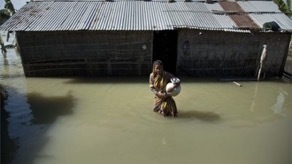 Over 1,500 villages have been flooded. Over 1.7 million people have been affected by the flooding. According to official reports, at least 17 people have died in the floods since the 1st of June. As of the 30th of July, flooding has affected 240,000 people across 282 villages in the 5 districts of Keonjhar, Jajpur, Mayurbhanj, Balasore and Bhadrak. 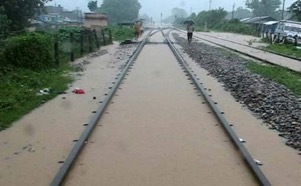 Further flooding has also been reported in Jajpur, Mayurbhanj, Keonjhar, Bhadrak, Balasore, Jharsuguda and Deogarh. Indian Home Ministry say that over 480,000 people are affected across 644 villages. Over 30 people have been killed following heavy rains that lashed Uttarakhand resulting in landslides and road blockages. Death toll due to cloudburst & incessant rains in Chamoli and Pithoragarh could likely rise further. 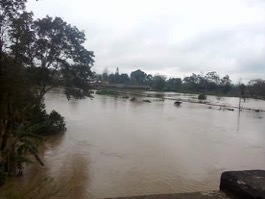 Due to the cloudburst, river Alaknanda was flowing above the danger level. Two houses in ghat area of Chamoli district were washed away in a flash flood in River Mandakini; reports suggest that other houses are in danger. 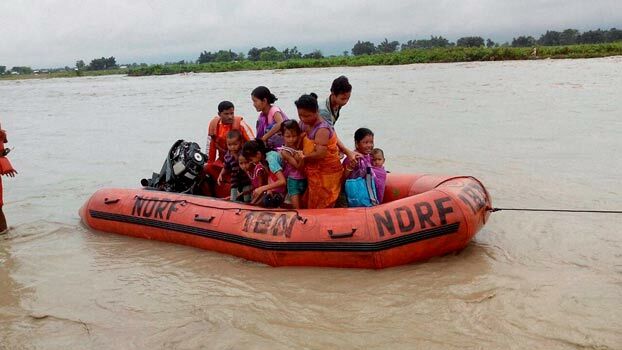 We plan to reach out to 20 families affected by the floods in 4 states namely, Assam, Bihar, Odisha and Uttarakhand. We wish to distribute emergency relief kits to affect families in the poorest of districts of these states. The contributions above ₹ 2 Lakhs will be used to help more families in the flood affected areas. Please help us to reach these people in their hour of need. Mother nature wreaks havoc and it is in times like this that we need to stand together as a nation and a people to support all those that we can. Habitat for Humanity’s work involves more than building new single and multi-family dwellings. Habitat “housing solutions” include rehabilitating or repairing homes, as well as incremental building – upgrading a floor or adding a new roof until a family can afford more. As Habitat seeks to meet housing needs around the globe, the organization has become active in rebuilding following natural and man-made disasters, housing microfinance, advocacy, weather proofing, disaster mitigation, preparedness, technical training, environmentally-sustainable and low-cost construction technologies, and water and sanitation projects.